Hello everyone, I figured i would make a post to share my X-carve experiences and builds. I received the last box for my X-carve last week, so i created an unboxing video for it. 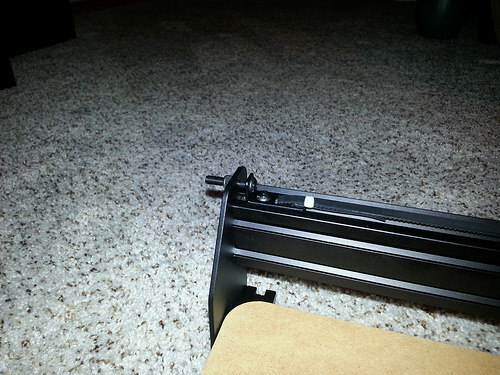 I can't wait to get it all assembled. 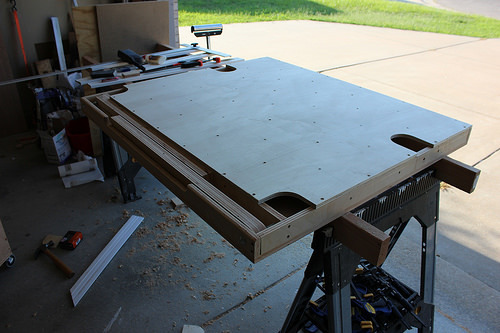 I also started building a fold up cart to house the X-Carve when it is not in use. Unfortunately, the weather has turned super hot here, and working on it happens in short bursts, so progress has really slowed down. 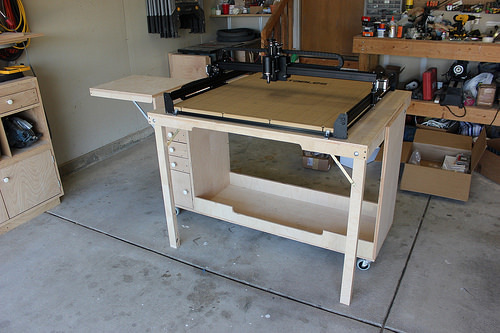 Possibly dumb work cabinet idea: Tilted X-carve bench assembly? i watched your unboxing video the other day. one thing i dont recall seeing was the Z threaded rod (or acme rod) did i just miss that part of the video? 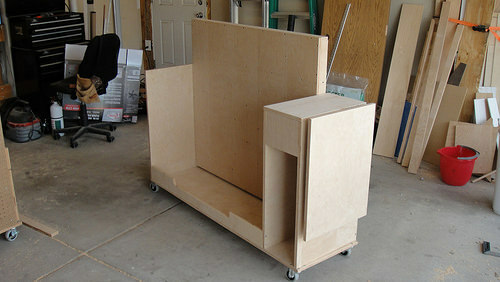 neat cart, should work great for space savings! @BadWolf IT was one of the first things i pulled out of the third box. I don't think i took it out of the plastic bag, but i do mention it. 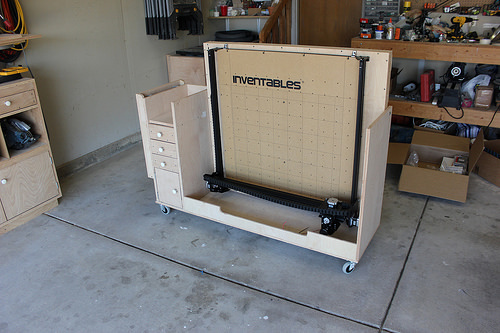 Still to hot to work on the fold up workstation, but i have started assembling the X-Carve. Going pretty good so far with most everything fitting together like it should. I did notice that the only position for the cables is on the Left of the machine. I was hoping to locate them on the right side, but that doesn't really look possible. 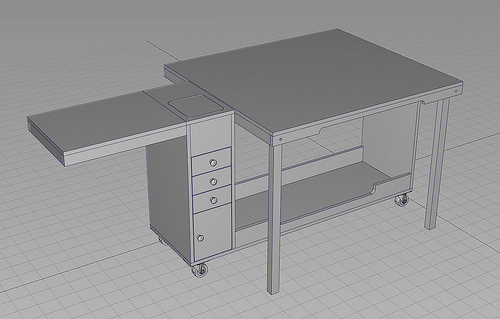 So, i will have to reverse the sides of the workstation so that the electronics enclosure and shelf are on the left as well. It should not be to hard to accomplish. 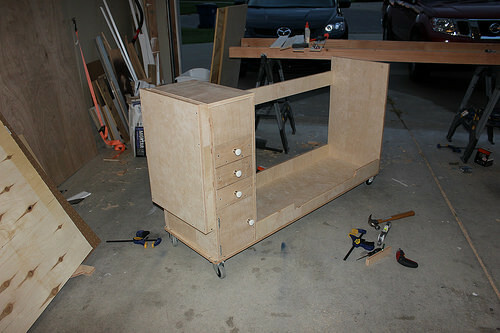 I was able to work on the cart a little bit. 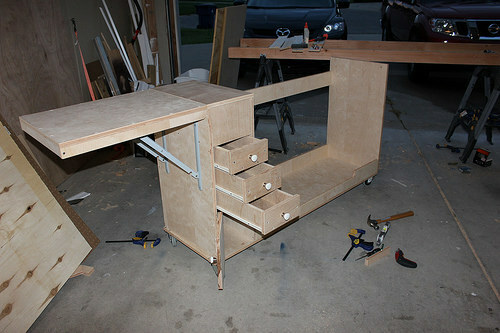 got the legs sorted out, attached a brace, and got everything trimmed to the proper length so the table will be level. 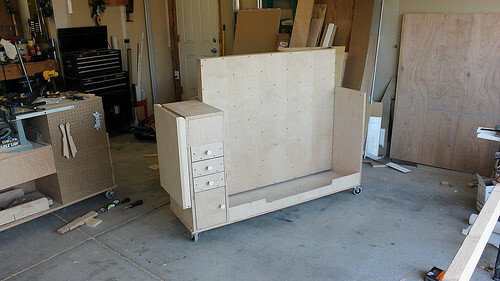 Just need to attach the underside of the torsion box, and the table portion will be complete. 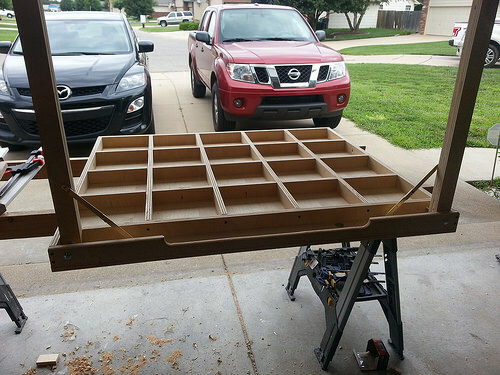 I also swapped some parts around on the cart so that the table will be on the right, and the tower and shelf will be on the left. 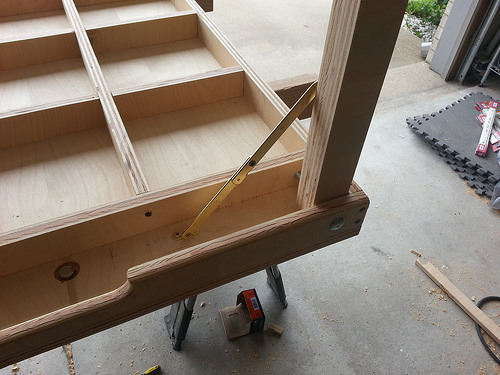 This is to accommodate the stock wiring location. 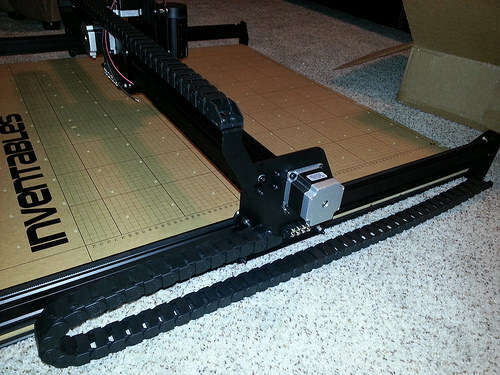 On the X-Carve itself, i got the drag chain hooked up and the belting run. Well, i got 2 of the belts ran. 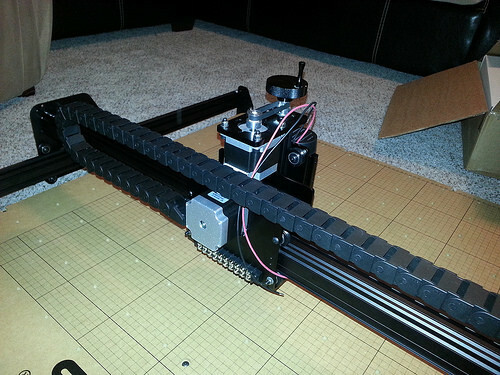 the third one i trimmed to short and I am now waiting on some belting to be delivered for the X-axis. I ordered some extra belting in case a pop one in the future. 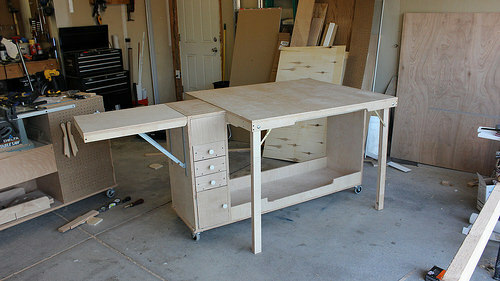 Got my drawers built and installed ... tomorrow i should be able to put the bottom of the torsion on the table. 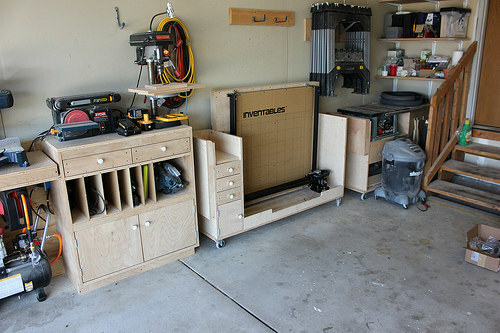 The mobile CNC workstation is done. with the exception of the electronics enclosure ... 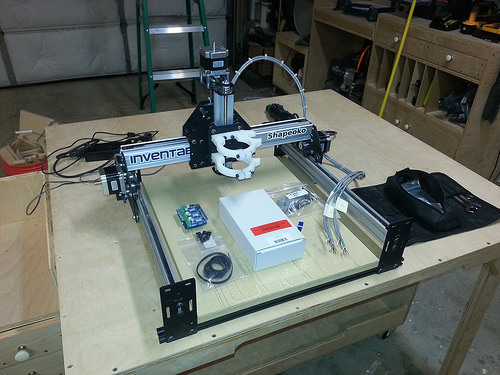 I'll complete that when i wire up the X-Carve. And all put together. the table top is solid as a rock. 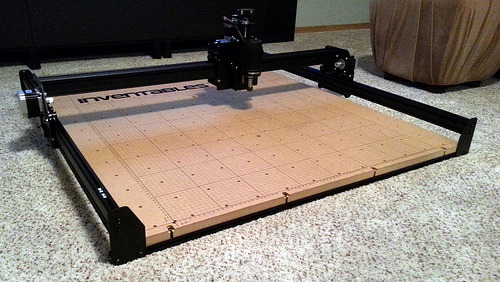 I can't wait to get the X-Carve mounted to it .... hopefully this weekend. 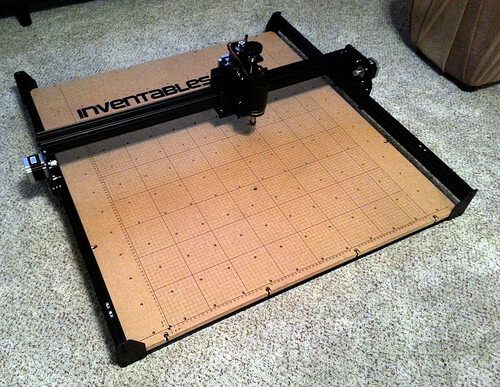 @RussellSauers as soon as i finish assembling the X-Carve, it will get mounted. I just need to finish wiring it up, and a few odds and ends to take care of. 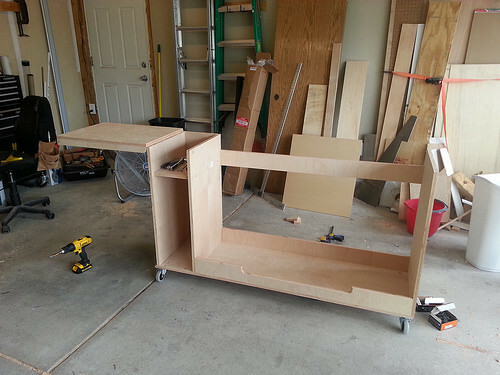 I should be posting videos of the fold up cart in the near future .... hopefully next weekend, and i will be providing free plans for anyone that wants to build one as well. 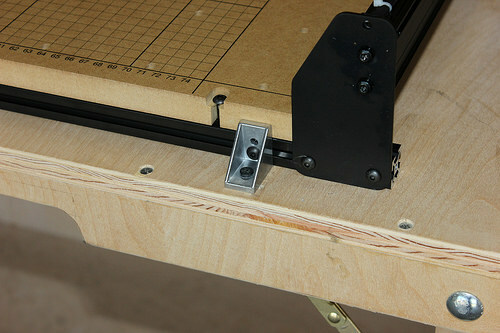 the X-Carve is held on with the same brackets that hold the bottom extrusions together. 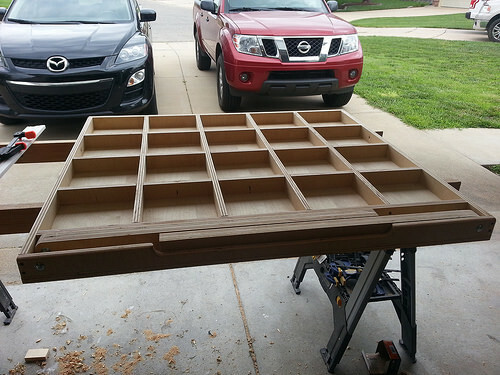 Do you have the build plans/instructions for that. 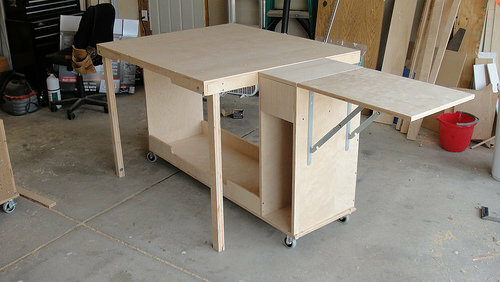 I would defiantly be interested in making one myself. It's a great idea and looks really good. @SteelGardner I am hoping to get the plans worked up next week. My wife is about to have a baby so that might throw a wrench into that plan, but i will get it done as soon as possible. I'm glad you like it. Sweet @Targs_Workshop! I will be looking forward to plans. Best to you with a newborn on the way.